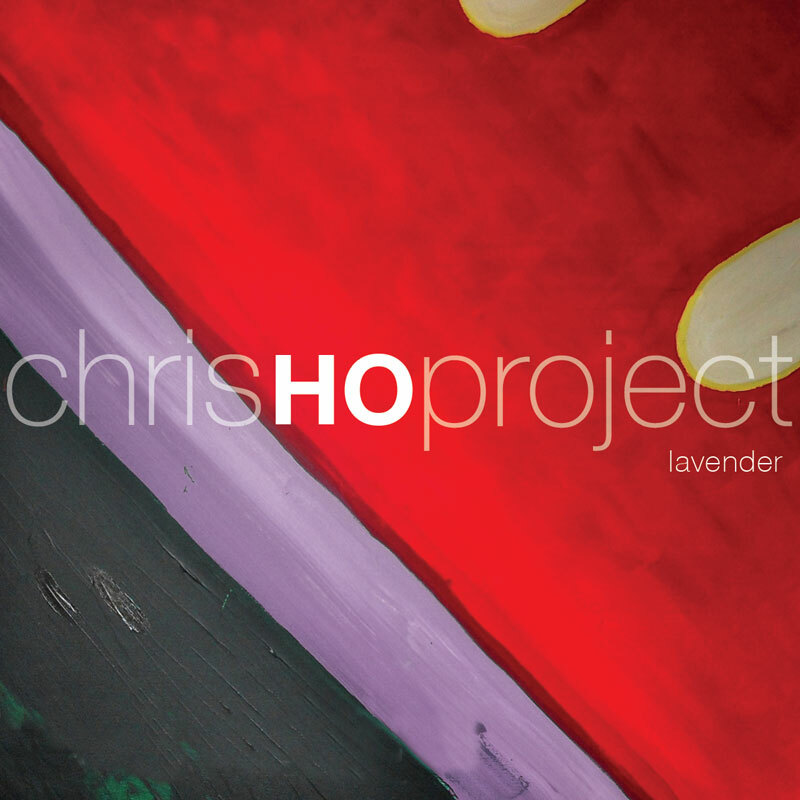 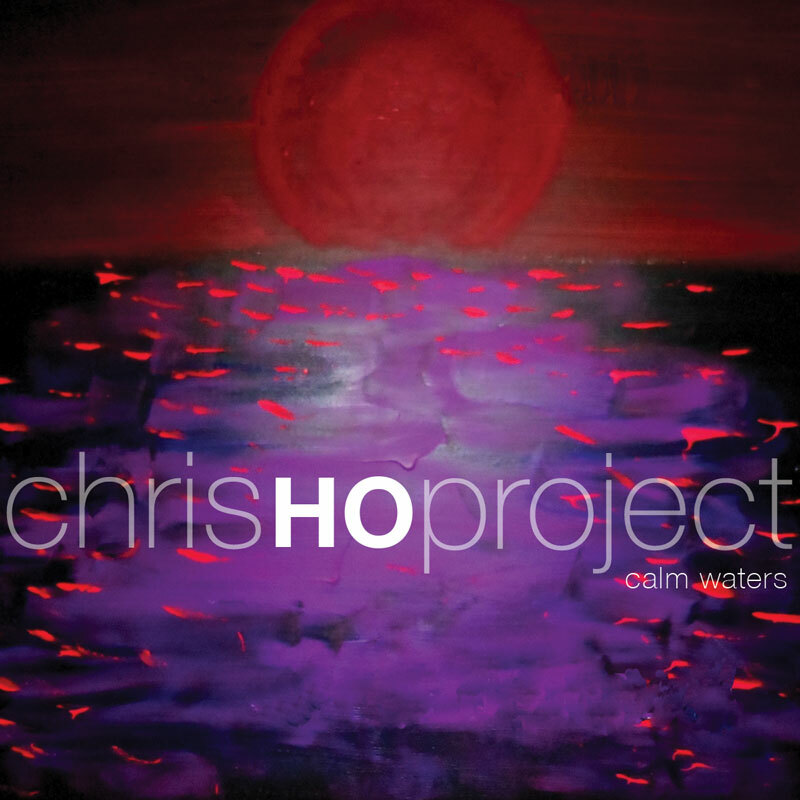 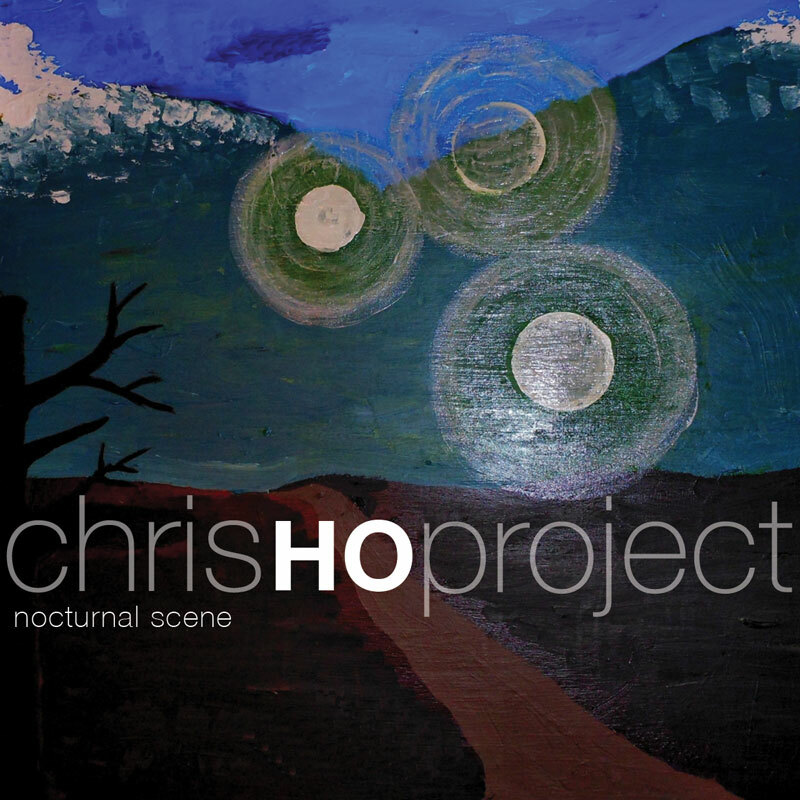 From the Chris Ho Project, a stunning new album designed to relax and refresh the listener. 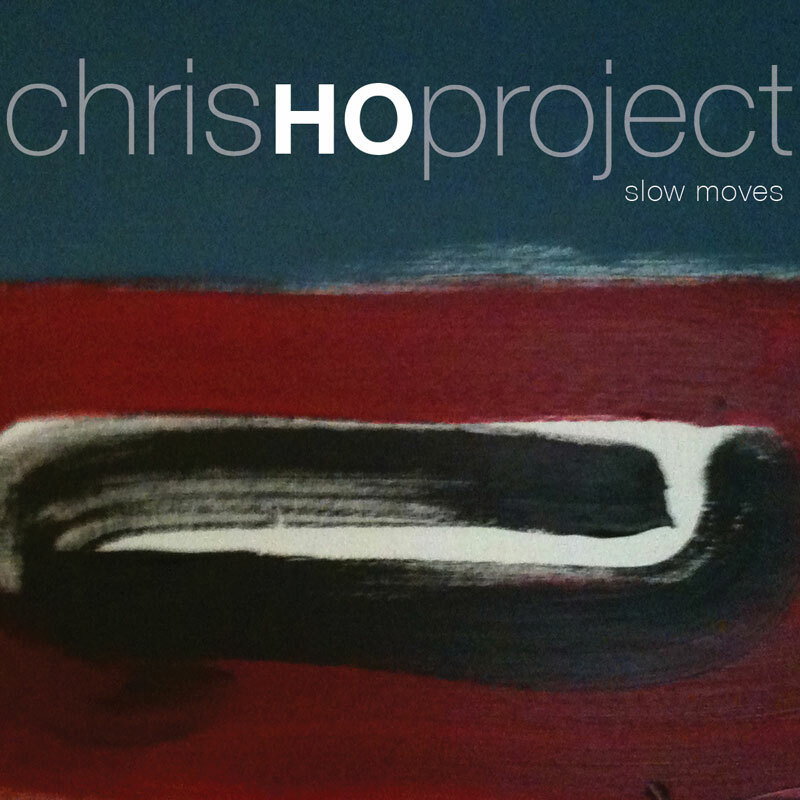 According to Chris, "To create new music is exciting and challenging, especially in this genre of relaxation spa music. 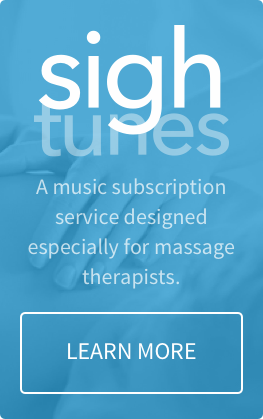 From composition and improvisation to production ideas and solutions, my aim is to be original and creative yet respectful of the mission to relax the listener and help the massage therapist, while maintaining the integrity of the music as an art form. 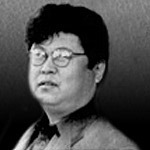 I want to keep the music uplifting and enlightening. 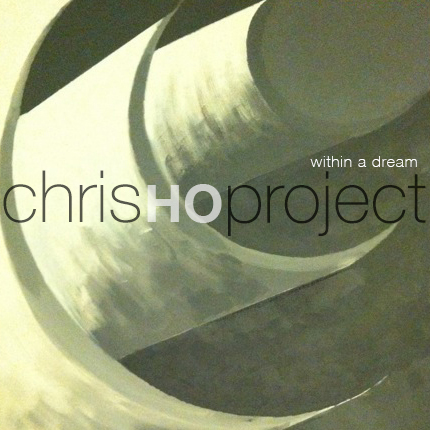 I hope to find new directions with At Peace Media and push boundaries with imagination, musical resources and inspiration."